With its terra rossa soil and passionate winemakers, the Coonawarra region can’t help but make fine wine. With Cabernet Sauvignon the undoubted star, the region is renowned for the production of some of Australia’s greatest red wines. 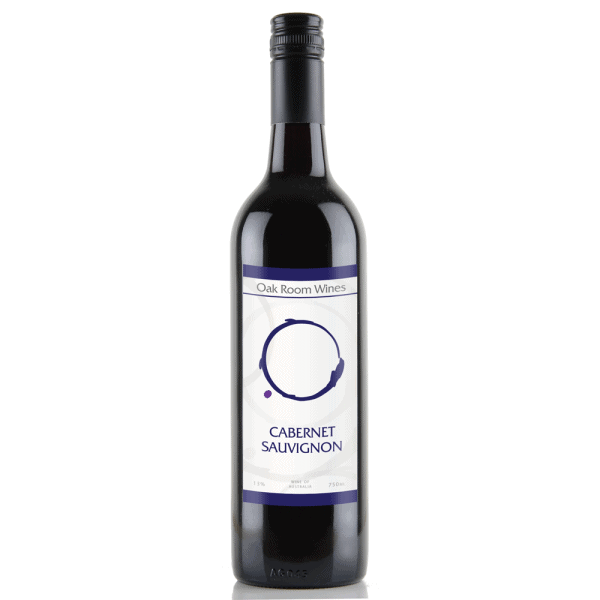 This great example is a premium wine made by a family of well known Coonawarra winemakers. Aroma: Fresh and intense blackberries, blueberries and black currant aromas.